With Wastewater, most of the industrial areas face multiple problems. 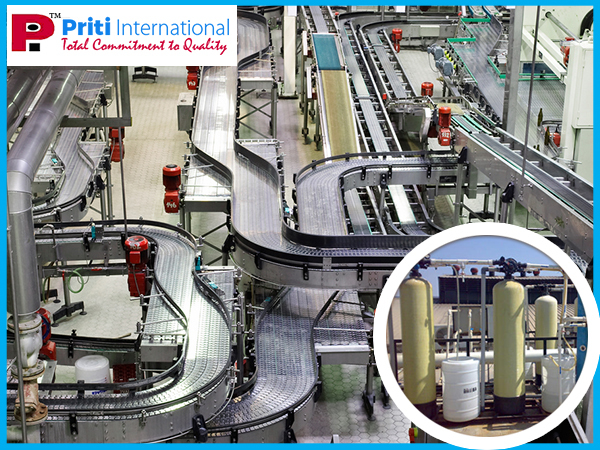 This is the reason you need to know how a water plant manufacturer in kolkata tackles the problems with wastewater problems with clinical efficiency. In each industry, large amounts of wastewater are discharged. This wastewater can affect the large number of animals, plants, and ecosystem at the same time. There can be an occurrence of the serious disease, as the wastewater contains pollutant germs.